Blog » [News] Join us at The British & International Franchise Exhibition 2019! 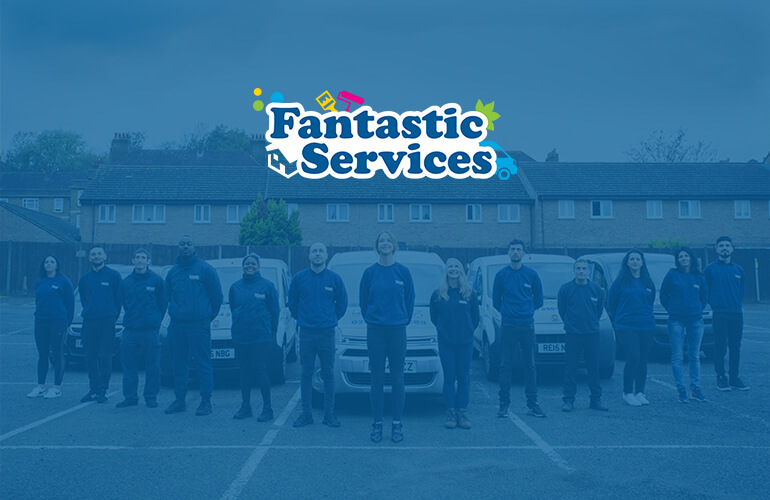 This year, Fantastic Services will take part in The British & International Franchise Exhibition. The event will be held at the Olympia exhibition centre in West Kensington, London, on the 1st and 2nd of February. We can’t wait to meet you there! Visit our designated booth and find out what makes Fantastic Services one of the UK’s fastest growing franchises. It’s proven. Profitable. Pain-free. We boast a flexible franchise model that is suitable for both small-scale service providers and master franchisees managing a large number of teams. Come see us and we will tell you about how you can grow your business through the innovation and technologies that we have introduced in the past few years. And if you register your interest in running your own Fantastic Services franchise at the exhibition, later on, you will get 20% OFF your franchise fee. So, hurry up and reserve your spot! Get up to 6 tickets for FREE! Take this chance to learn more about the world of tech-driven property services that we are building in the UK and across the world!